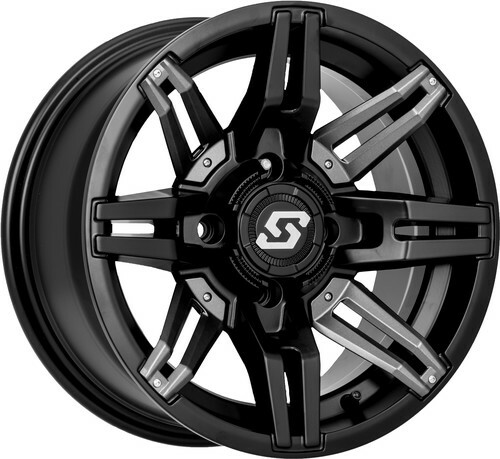 Cause a RUKUS with Sedona’s RUKUS wheels! 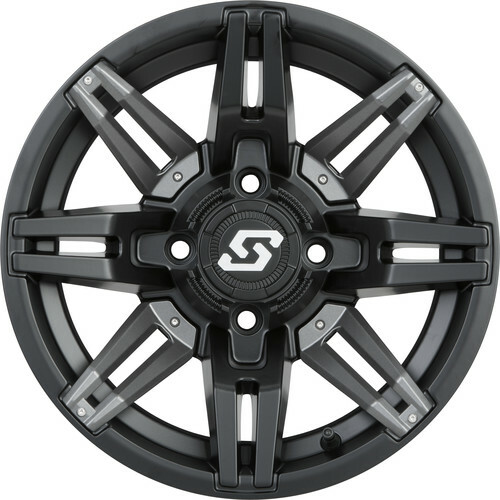 Customize your Sedona Rukus wheels to match the color of your machine color with the optional Color inserts. Each wheel has four (4) interchangeable color injected plastic inserts that can be changed to your liking. Run it with the stock Gunmetal Grey inserts or chose from Red, Blue, Orange or Green!